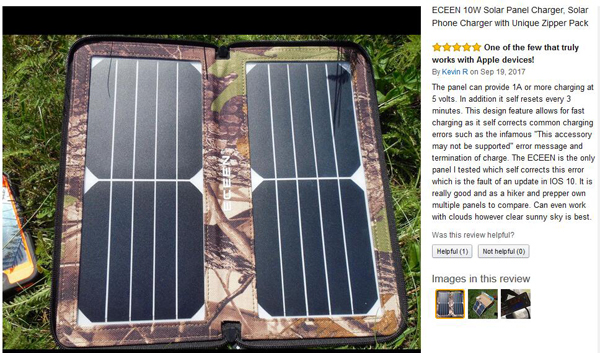 ECEEN Folding Solar Panel Phone Charger With USB Port Review. The title says it all. 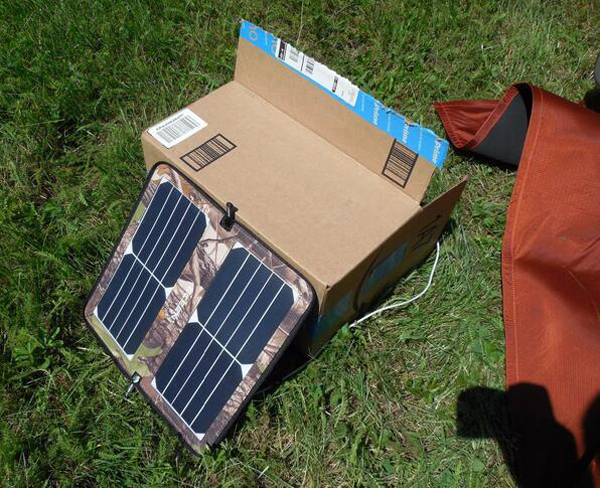 The panel can provide 1A or more charging at 5 volts. In addition it self resets every 3 minutes. 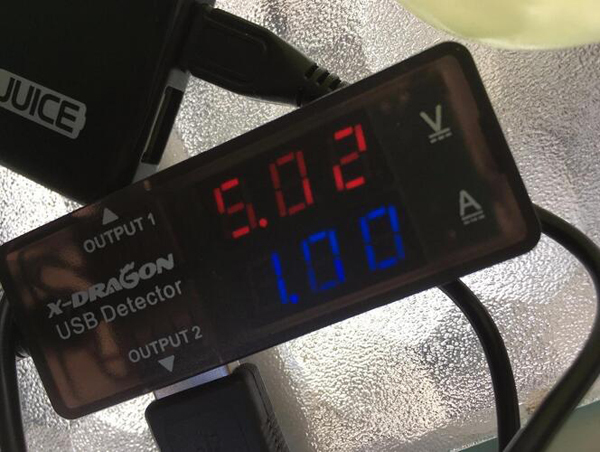 This design feature allows for fast charging as it self corrects common charging errors such as the infamous "This accessory may not be supported" error message and termination of charge. The ECEEN is the only panel I tested which self corrects this error which is the fault of an update in IOS 10. 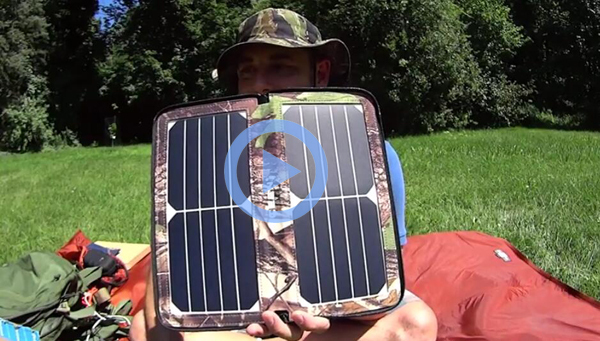 Previous news:ECEEN USB and Solar Powered Lantern Review.